Do you want to know which products are purchased together more often? 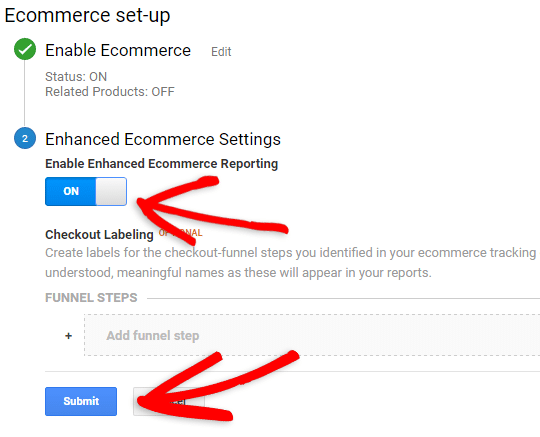 Google Analytics allows you to easily set up related products tracking for your WooCommerce site. 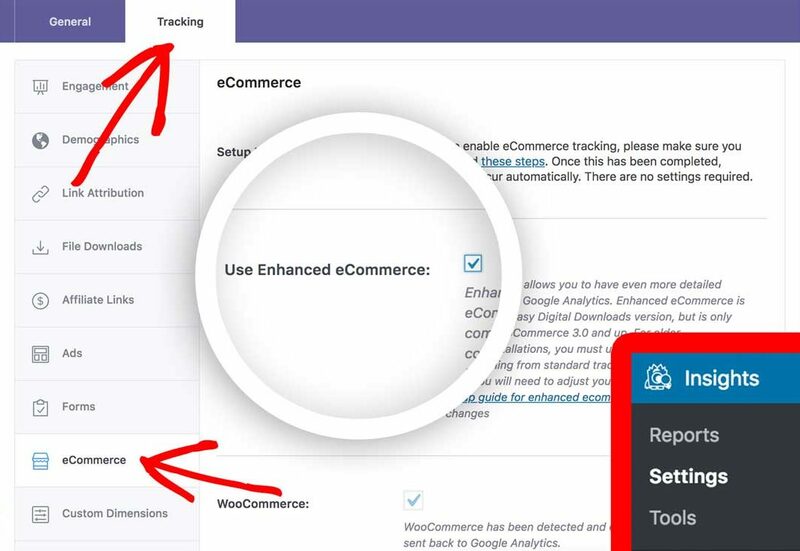 In this tutorial, we’ll show you how to track the performance of WooCommerce related products. Why Track WooCommerce Related Products? 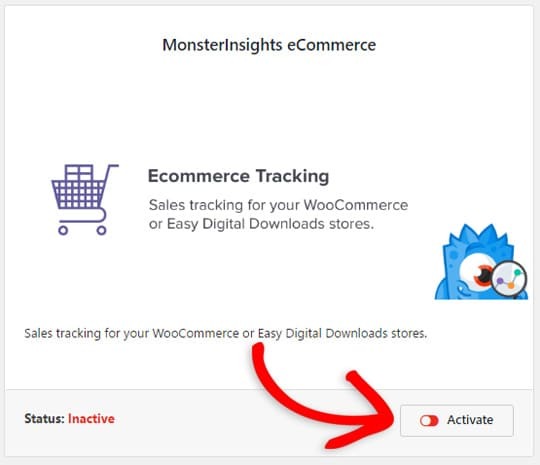 The first thing you need to do is to install and activate MonsterInsights on your site. 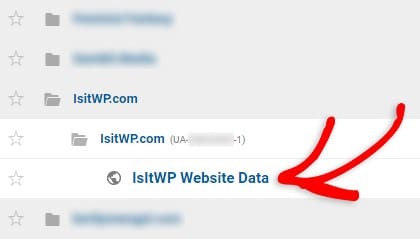 Then, you’ll need to properly connect it with Google Analytics. Next, install and activate the eCommerce addon. 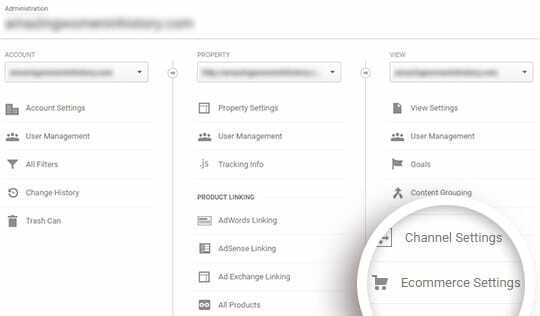 Now log into your Google Analytics account and select the right property (website) you’d like to enable eCommerce tracking for. Next, click the slider under the first step, Enable Ecommerce, to turn it from off to on. 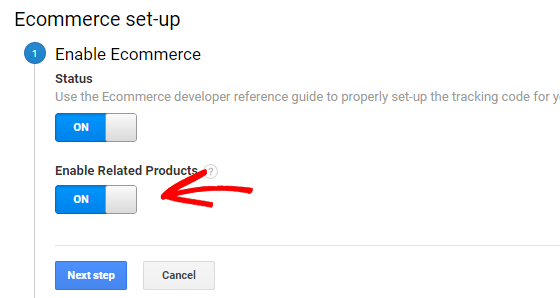 In this step, don’t forget to enable Related Products to activate related products tracking. Keep in mind, to generate the Related Products calculation, you must have at least 30 days’ worth of data. If you like, you can turn the Enhanced Ecommerce Settings as well. For more information, see our guide on how to enable enhanced eCommerce in WordPress. The Related Products data isn’t available through Google Analytics interface. You can access it only through the Core Reporting API. Google also built a Query Explorer that allows you to build your own query to retrieve various data including the related products data from Google Analytics. 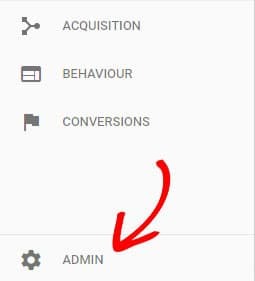 To pull your related products data, you can go to the Query Explorer, allow access to your Google Analytics account and start building your own queries. We hope this guide helped you track WooCommerce related products in Google Analytics. If you enjoyed this article, you might also check out some cool WooCommerce SEO tips to boost traffic and sales. You can also follow us on Twitter and Facebook for more free tutorials.